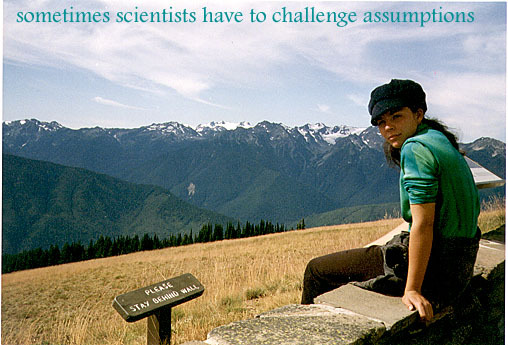 My name is Tiki Swain, and I'm a science communicator, environmental educator and general science/enviro geek. I currently live in Melbourne, Australia. You may have run into me working at CERES, for Scienceworks, for Science in Public or in other freelance work under the name Aerious Consultancy. Please have a look through the links below to find out about me. This page is a creation of Tiki Swain for and on behalf of Tiki Swain. If I say Tiki Swain one more time, the webcrawlers might notice it.